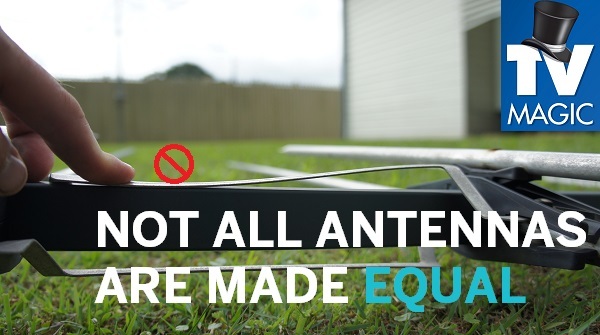 Does Your Antenna Need a Little Help? A Booster May Be The Answer You're Looking For! 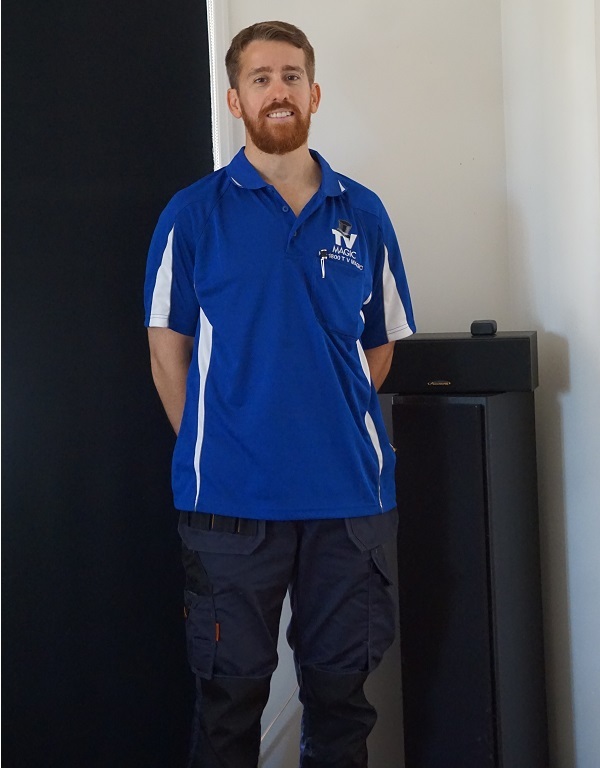 Hi, I'm your local TV Magic Technician Gordon in Townsville and I specialise in all your TV Antenna solutions including reception and antenna problems. 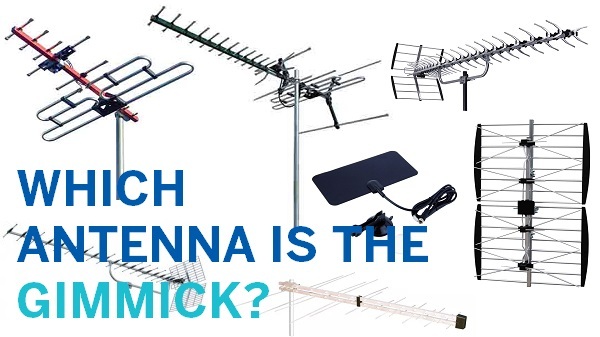 Sometimes having an antenna just ins't enough, especially when you live in an isolated area where TV Reception is sparse. So what can you do? 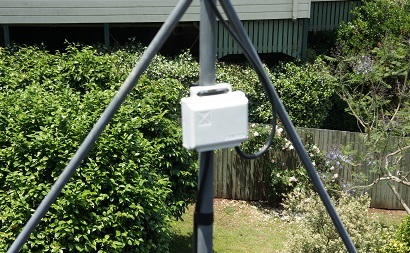 If the problem isn't so serious that you have to spend money on a Satellite Dish, but you do need that extra boost, then a TV Magic Booster may be just the thing you need. 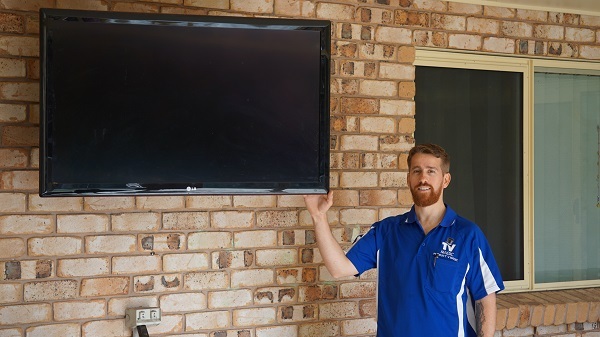 Booster are just one of a range of possible solutions so the best thing to do is give me a call at TV Magic Townsville so we can get down to identifying the perfect TV Antenna solution for you. Boosters, Amplifiers and Antenna Masts; TV Magic Townsville Has it All! 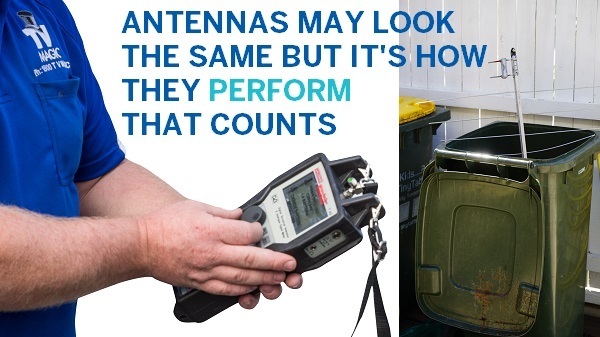 You may wonder why there are so many different solutions to reception and antenna problems, and the reason is that people's situations vary so much. 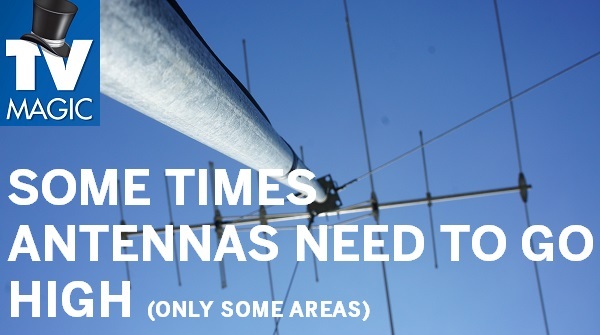 It might be the case that you get most channels but you're behind a hill so you're missing out on a few. This would require a less intense solution than someone who lives in an isolated, rural area where there is no coverage at all and a Satellite Dish may be more appropriate. 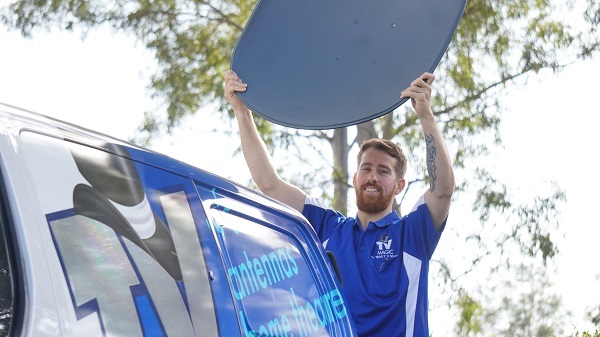 Whatever your reception problem is, you can be sure that, at TV Magic Townsville, I will take the time to do a thorough investigation of the problem and give you a quality, professional solution so you can get back to some great entertainment in no-time. 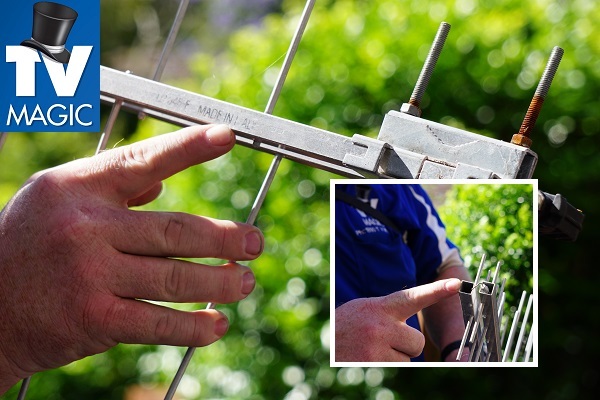 There are a lot of TV Antenna companies and Handymen you could call when it comes to your TV Antenna problems, but there is a vast difference in the kind of service and result that you might receive from a careless or inexperienced technician in contrast to your local expert at TV Magic. 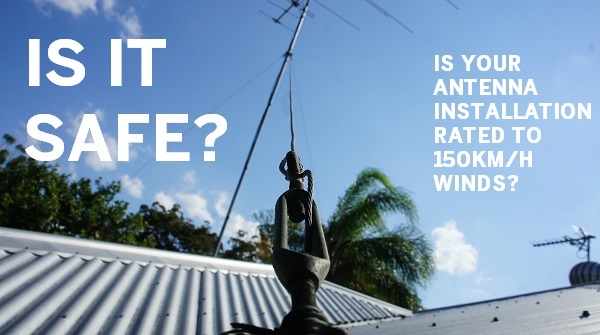 So if you're looking for a quality reception solution, call me today at TV Magic Townsville!